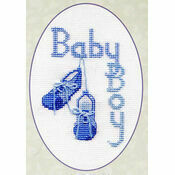 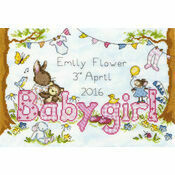 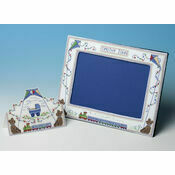 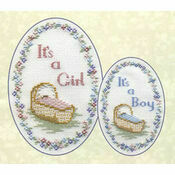 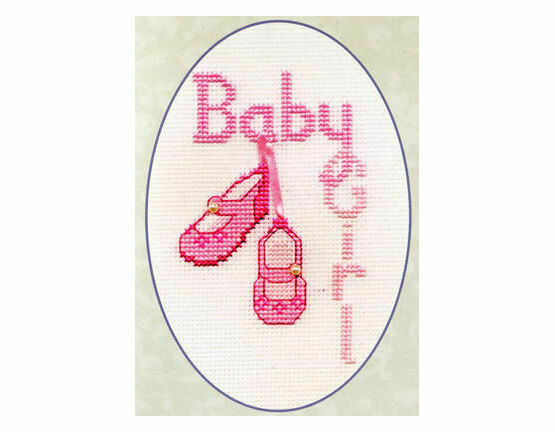 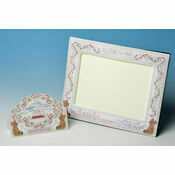 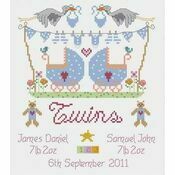 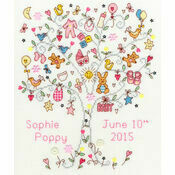 This lovely cross stitch kit allows you to create a beautiful card which makes a lovely gift for any new parents. 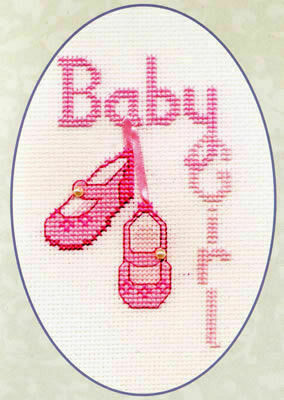 It even includes some ribbon and gold beads to create cute finishing touches on the pink booties. 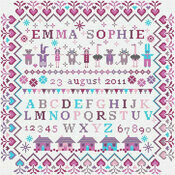 Kit contains: fabric, thread, plain card, envelope, needle, chart and instructions.